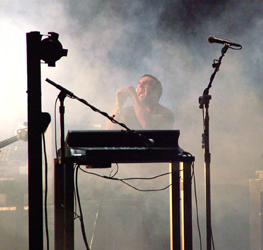 I am a massive fan of Nine Inch Nails, and thought I would co-ordinate all the NIN related stuff on my website in one place. Links to gig and album reviews and photos below. If anyone likes the photos etc. please consider buying me a Spiral Membership as mine has lapsed.